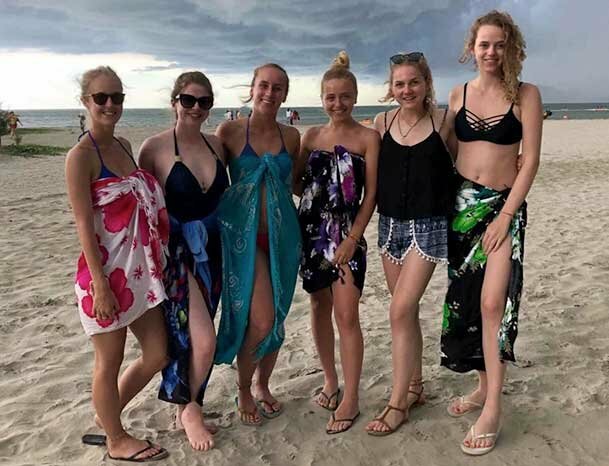 Emily Ince, 19, from Preston, Lancs, was on a dream holiday to Thailand with 17 friends when they were approached by three men offering a snorkelling tour in the seaside resort of Hua Hin. 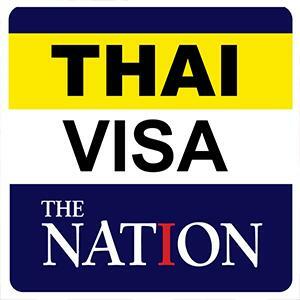 But the student claims after she and her pals joined the tour – paying £20 each – they were told to jump out of the speed boat 32 feet from an island. 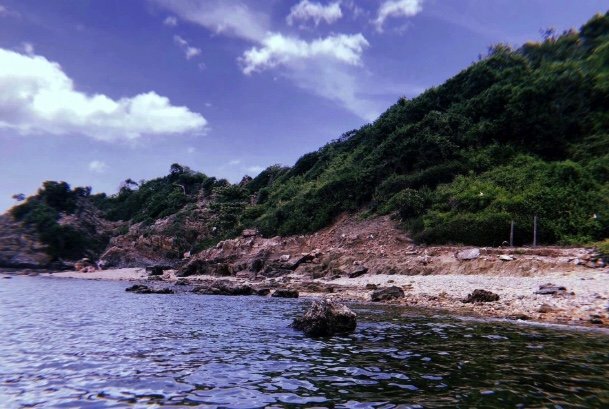 They claim they were then told to swim to shore before the men threw just two snorkelling masks into the water for the group and advised them to "stay away from the snakes". Emily said she and her friends were forced to swim in the jellyfish-infested sea to the island, which was swarming with deadly snakes.